Meet our 2013 Cinderella Project of Maine Essay Contest Winner! We are so very excited to announce that the winner of our 2013 essay contest was Mariah Ross, a Junior at Mt. View High School! Learn more about Mariah and her story in the video above, or check out this awesome article our friend Kay Stephens wrote for us over at Pen Bay Pilot! Click Here to Read About Mariah in the Pen Bay Pilot! 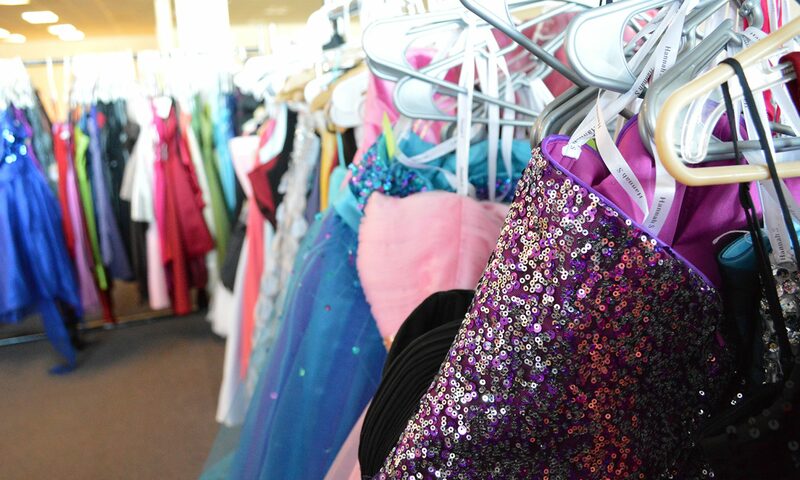 Next PostNext 2013 PROM DRESS GIVEAWAY IS TODAY!